Restaurants and other employers of “tipped employees” often assume they can satisfy their overtime pay wage requirement by paying tipped employees the minimum cash wage multiplied by 1.5 for hours in excess of 40 per week. This can end up being a costly mistake for employers! Cash Wage $5.03 – the minimum cash wage for Florida. In this example, it also happens to be the server’s wage. Tip Credit $3.02 – the maximum credit for Florida. This will vary with the cash wage in order to reach combined sum of $8.05. If a Florida employer pays a tipped employee more than the minimum cash wage of $5.03 per hour then the Tip Credit would be less than $3.02, thus affect the tip OT calculation. In this scenario, the overtime hourly wage would be more than $9.06 and can be calculated by using the above simple formula. Please keep in mind, each state has different regulations & corresponding rates for wage calculations with tipped employees. The above guide serves only as a basic reference for informational purposes. 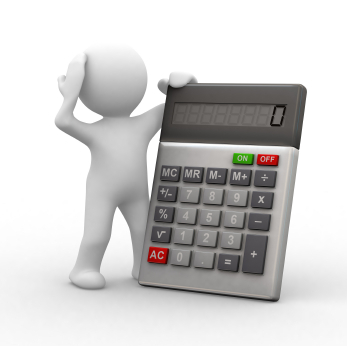 You should always consult with your payroll provider for up-to-date wage rules before calculating tipped OT manually. Also, please refer to the Wage & Hour Division of the U.S. Department of Labor site at http://www.dol.gov/whd/state/tipped.htm for more information.